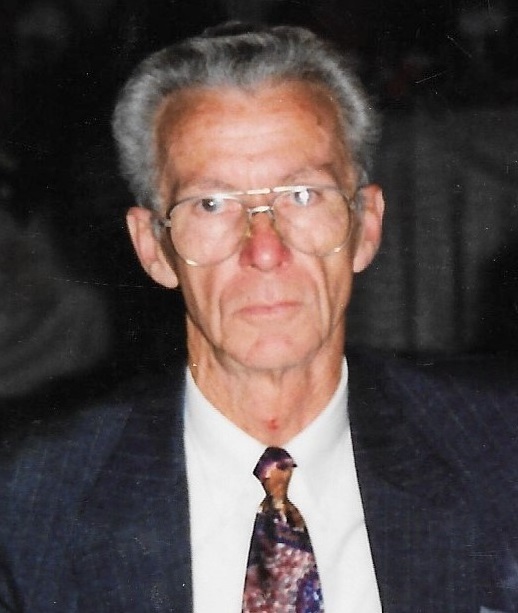 John “Butch” Malley, 82, of Newington, CT passed away peacefully on Friday, November 30, 2018 after a short illness. He was born in New Britain on December 16, 1935 to the late Patrick and Marguerite (Crowley) Malley. He was the husband of Alice (Gobar) Malley for 60 years. He was survived by his son, Brian Malley and his wife Heidi (McGloin) and their daughter, Faryn; his daughter Terri Petronio, and her daughter, Carlene Petronio, as well as numerous nieces, nephews and cousins. Besides his parents, he is predeceased by his sisters, Katherine Tuttle, Patricia McLaughlin, Joan Quinn and brother, Robert Malley. Butch graduated from New Britain High School in 1953 and soon after went on to serve very proudly with the United States Marine Corps. He worked as a Senior Quality Control Engineer at Pratt & Whitney Aircraft for over 30 years. Butch enjoyed many years of fishing and gained quite the reputation for his many catches of large striped bass in Rhode Island. It is also well known that Butch had a green thumb when it came to his flower and vegetable gardens. He was happiest when he was with his family and friends. Butch will be dearly missed by so many. A very special thank you to his team of caregivers and the Rocky Hill Adult Day Center. Relatives and friends may join the family for calling hours on Sunday, December 9 between 1pm-4pm, Luddy-Peterson Funeral Home, 205 South Main Street, New Britain. A funeral mass will take place on Monday, December 10 at 10am, Saint Joseph’s Church, 195 South Main Street, New Britain. Burial will be private at the convenience of the family. In lieu of flowers, memorial donations can be made to the Wounded Warrior Project or the Alzheimer’s Association.